The "father of GIS" has updated his seminal book on planning and implementing a geographic information system. 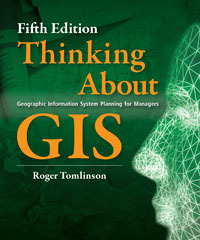 Redlands, California—Esri Press has released the fifth edition of Thinking About GIS: Geographic Information System Planning for Managers. 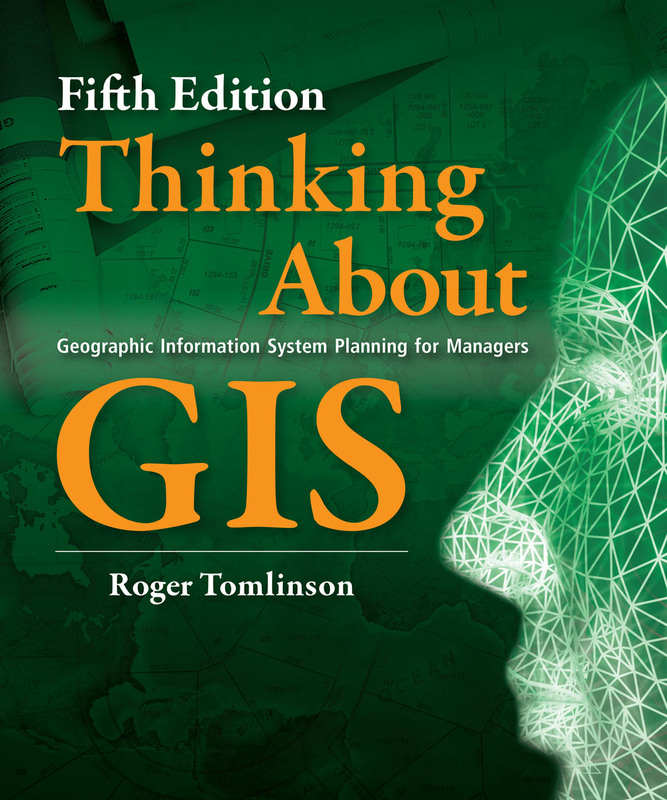 This seminal book on planning and implementing a geographic information system (GIS) is authored by Dr. Roger Tomlinson, widely recognized as "the father of GIS." The fifth edition has been updated with new resources including case studies, tips, and terminology definitions that reflect the latest advances in GIS technology and information. The accompanying DVD includes examples and templates, exercises, and videos of the seminar Planning and Managing a GIS from the 2012 Esri International User Conference. Drawing from decades of Tomlinson's consulting experience and worldwide GIS seminars, this new edition bridges the communication gap between the senior managers who oversee information technology systems and the technical specialists who design and implement the systems. The book provides a common ground for both groups so that each clearly understands the methodology needed to implement and maintain an effective GIS. "Successful GIS implementation depends on a well-thought-out and executed plan," says Esri president Jack Dangermond. "If you follow the methodology presented in this book, you will be on the track to success. I hope that you find Roger Tomlinson's work as informative and beneficial as my colleagues and I have."